 MNX Voice provides all the features out of the box. No hidden surprises. 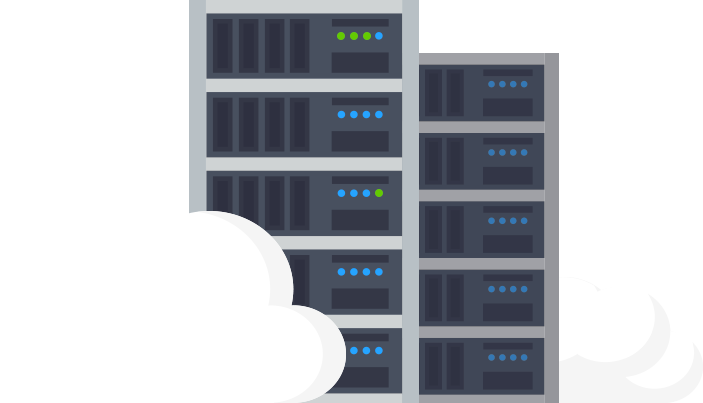 Cloud hosted means = always available, scalable, and works across multiple locations for scalability. 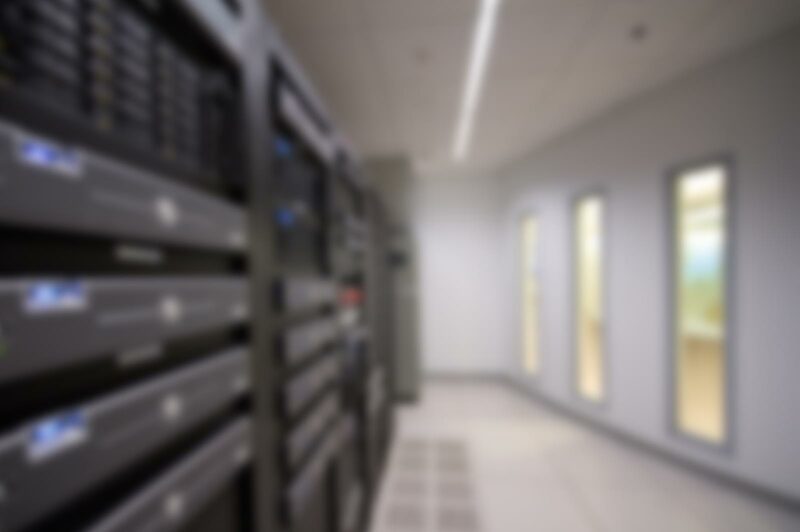 Amazing local support and service based in Monroe MI will assist you with initial configuration, deployment, training, and ongoing support. 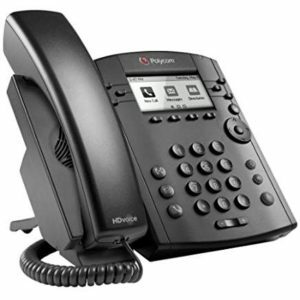 Our highly redundant network means no downtime for your business phone service. With 4 points of presence to give you coverage nationwide. 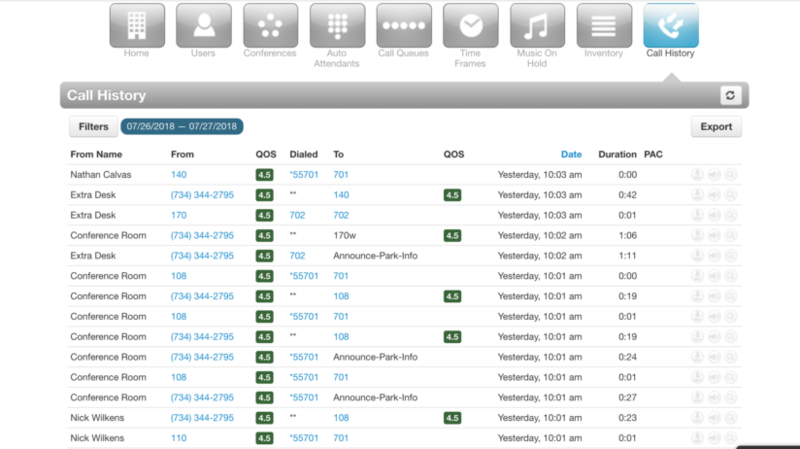 Dozens of features including auto-attendant, voicemail to text/email, custom on-hold music, callcenter, webfax, time of day routing, and much more.. Enable call recording with the click of a button, and store your calls for 2 years (or more) for peace of mind. 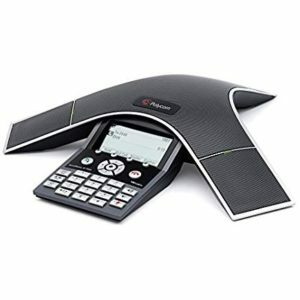 screen offers easy access to make a call. 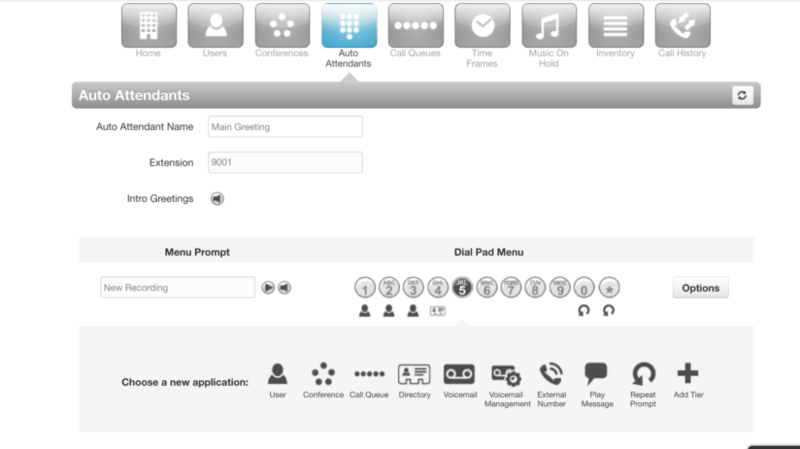 and view advance phone system settings. 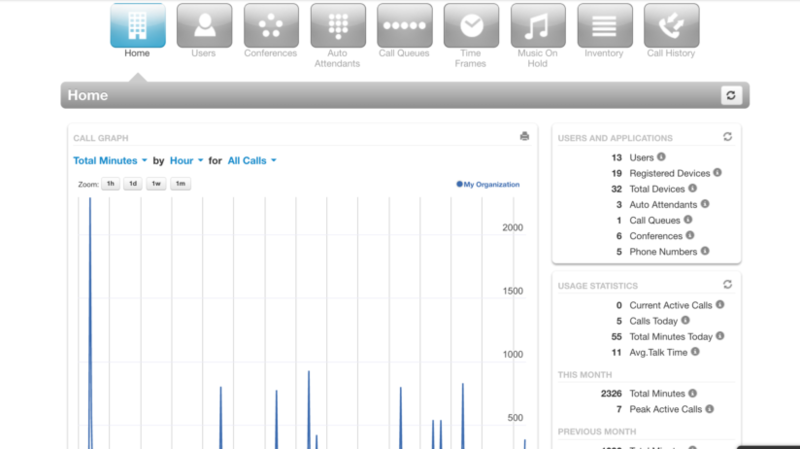 Our simple to use management interface allows you to control all aspects of your phone system from anywhere via a browser. 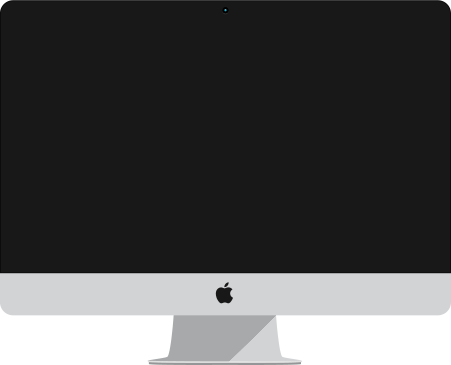 Simply login, and you can easily update your music on hold, auto attendant routing, add/remove phones from a ring all group, and much more! 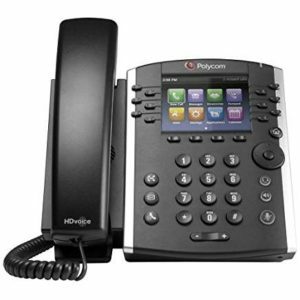 The Polycom VVX is our preferred business VoIP phone, though we work with many other vendors including Yealink, and Grandstream, If you’ve recently upgraded your VoIP phones, they will likely work with our system – just give us a call to discuss!